Rudy's work in progress. I first heard this during the first week after my father past away. It was a time if intense grief and missing him. 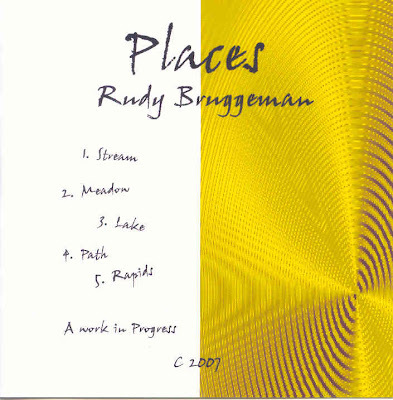 Rudy's "Places" helped soothe my troubled soul as I listened to the music and was transported to the soothing peace that comes only from God. I relaxed and heard God say "Be still and know that I am God". Places is a work in progress. The concept is music that brings an image to mind and attempts to capture the feelings of that place. It is also an attempt to coax sounds from each different guitar that are unique to that instrument and give voice to the feelings of the place. Please enjoy the music. 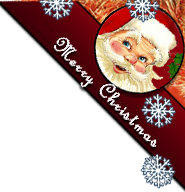 As always if anyone wants an actual CD, write to Rudy at musicfromrudyb@hotmail.com otherwise enjoy the downloads. If you like the music send Rudy your comments. Encourage him to continue, we all need encouragement on the journey.